We handle your personal data carefully and carefully. We strictly comply with the requirements of data protection in Tunisia provided for by Organic Law No. 2004-63 of 27 July 2004 on the protection of personal data (the “Law”) and other data protection and data retention regulations. 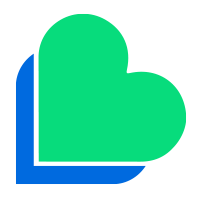 This Policy (in conjunction with our terms and conditions which can be found on http://www.lycamobile.tn) which describes how we generate, collect, use, process and store the personal data that you provide to us or that is generated or collected when you use our online services and when you use our mobile phone services. Please take a moment to read our PERSONAL DATA PROTECTION POLICY to get an idea of the choice you have made for your personal data protection policy. This policy may change from time to time, so it is useful to come back and read again from time to time. Your name, address, date of birth, mobile phone number, call data records, including traffic and location data, Top-Up records, credit or debit card records, billing records, voice mail records. If you contact our Customer Service Department, we may keep a record of this conversation, including copies of your emails and email address. We may also monitor or record telephone calls made to our Customer Service Department for quality assurance. The information you provide by filling out forms on our website www.lycamobile.tn. This includes information provided at the time of registration to use our Website, by subscribing to our products and services, displaying documents or requesting other products or services. We may also ask you for information when you report a problem on our Website or our mobile phone products and services. Details of your visits to our website, including, but not limited to, blogs and other communication data, if necessary for our own billing purposes or otherwise, and the resources you access. We may also ask you to complete surveys that we use to conduct market research, even if you do not want to answer them. Other data, from time to time, to help us provide you with improved products and services. For example, we may ask you to complete a questionnaire so that you can let us know how well we are doing. We may supplement the information you provide us with information we receive from third parties, for example, collected from other members of your entourage. We may collect information about your computer, including, where applicable, your IP address, operating system and browser type, for the administration system and to communicate aggregate information to our advertisers. This is statistical data on the user’s actions and browsing habits, and does not identify the individual. Estimate the size of our audience and how it will be used. Store information about your preferences, and thus allow us to customize our site according to your individual interests. To identify yourself when you return to our site. When we have given you (or when you have chosen) a password that allows you to access certain parts of our website, you are responsible for keeping this password confidential. We ask you not to share a password with anyone. We do not disclose information about identifiable individuals to our advertisers, but we may provide them with aggregate information about our users (for example, we may inform them that 500 men under 30 years of age clicked on their ad on a given day). We can also use this aggregated information to help advertisers reach the type of audience they want to target (for example, women). We may use personal data we have collected from you to enable us to comply with the wishes of our advertisers by posting their advertisements to this targeted audience. You have the right to ask us not to process your personal data for marketing purposes. We will normally inform you (before collecting your data) if we intend to use your data for such purposes or if we intend to disclose your information to a marketing company. You can exercise your right to prevent this processing by checking certain boxes on the forms we use to collect your data at the time of collection or you can also exercise your right to opt-out at any time by contacting the Customer Service Department at the address indicated below. Please be aware that our website provides access to other sites by setting up links to them. We are only responsible for your personal data, content or security of the www.lycamobile.tn website. If you have any comments or questions about our website, please do not hesitate to contact us. For requests regarding our products or services, please contact our Customer Service Department at 43 00 12 32 from another phone. 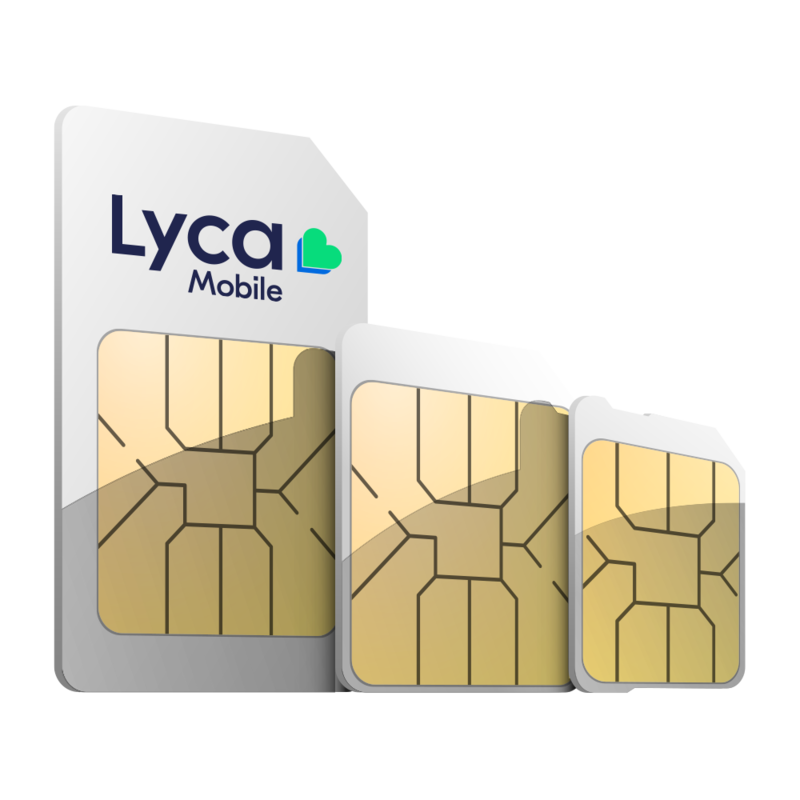 You can also contact our Customer Service by e-mail at cs@lycamobile.tn or by filling out the online request form at www.lycamobile.tn. 1053 THE SHORES OF LAKE TUNIS.